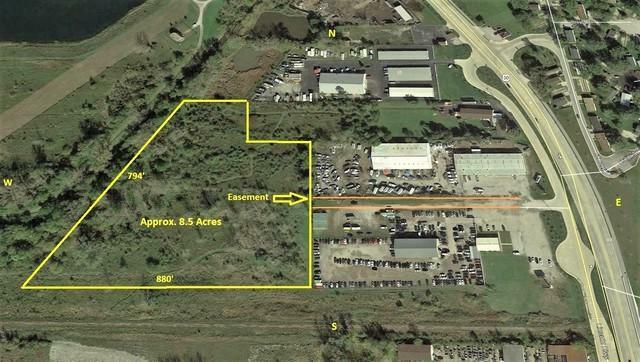 Great site with no residential neighbors for Industrial development. Potential for New Retail, Self Storage Truck repair, parking, containers, manufacturing, auto salvage, construction, recycle yard, warehousing. Property is a 100 yr minimal flood plain can be improved for use. 8 acres plus or minus to be divided from bigger parcel.